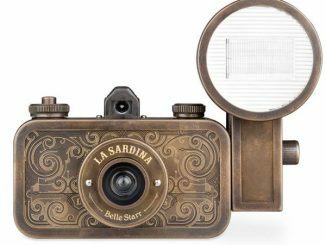 At GeekAlerts we like the latest technology from the newest gadgets, but we also enjoy retro designs and nostalgic gizmos. 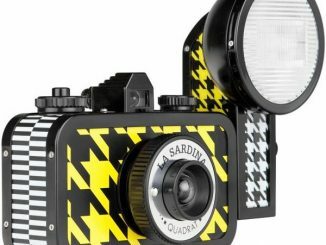 It’s similar to how digital cameras and camcorders are great in many ways, but artistic individuals can get incredible results using good old-fashioned analog film. 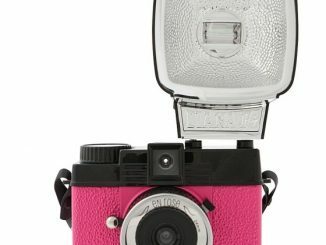 When it comes to innovative analog film cameras, Lomography is at the top of the game. 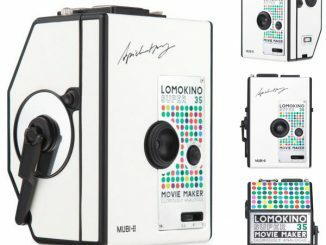 One of their newest products is the LomoKino 35mm Film Movie Camera. 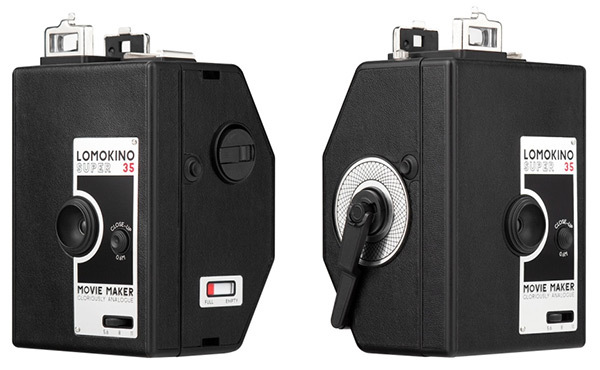 It may not be a replacement for your digital video camera, but this analog 35mm movie camera can enhance your creativity and allow you to experience the delights and challenges of film making from an earlier era. 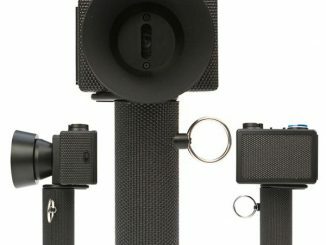 You can learn from it and broaden your horizons. 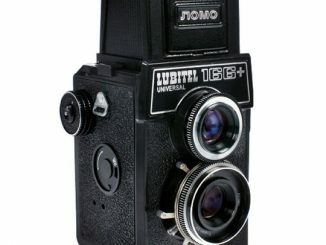 Plus, it is just cool to have an old-fashioned looking movie camera with a crank on the side! 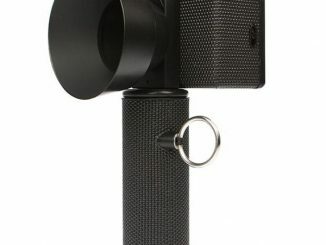 3…2…1…Action! 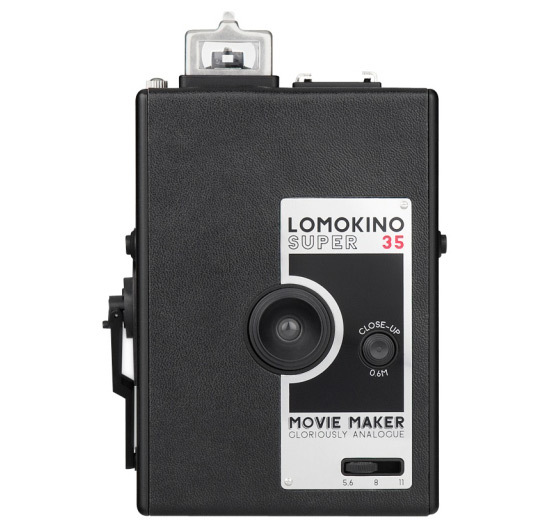 The LomoKino is here to awaken your analogue cinematic fantasies. 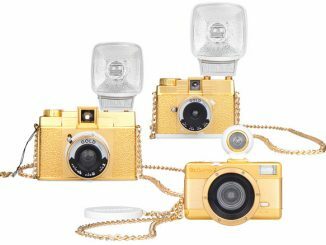 With the LomoKino, you can go back to the early days of motion picture and experience Lomographic delight on a whole new platform. 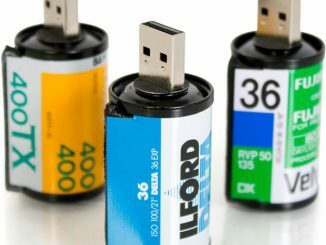 Simply load a roll of 35mm film, let your creative spirit run wild, and make your own movie! 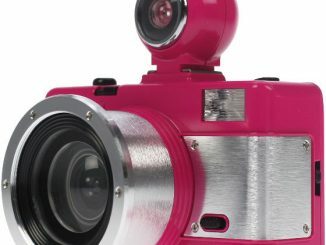 The LomoKino will truly take your photographic experimentation to the next level. 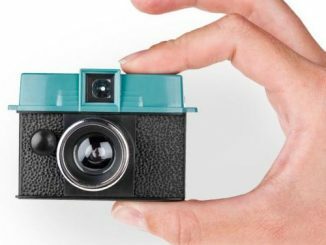 Forget about the rules and direct your own stunning short films – with this handy camera, all you need is a 35mm roll and your creativity! 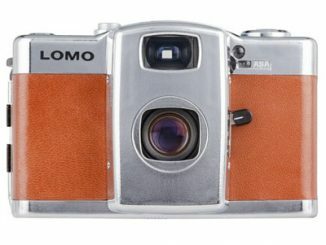 LomoKino is available for $79 from Lomography.